No more coins. No more lines. 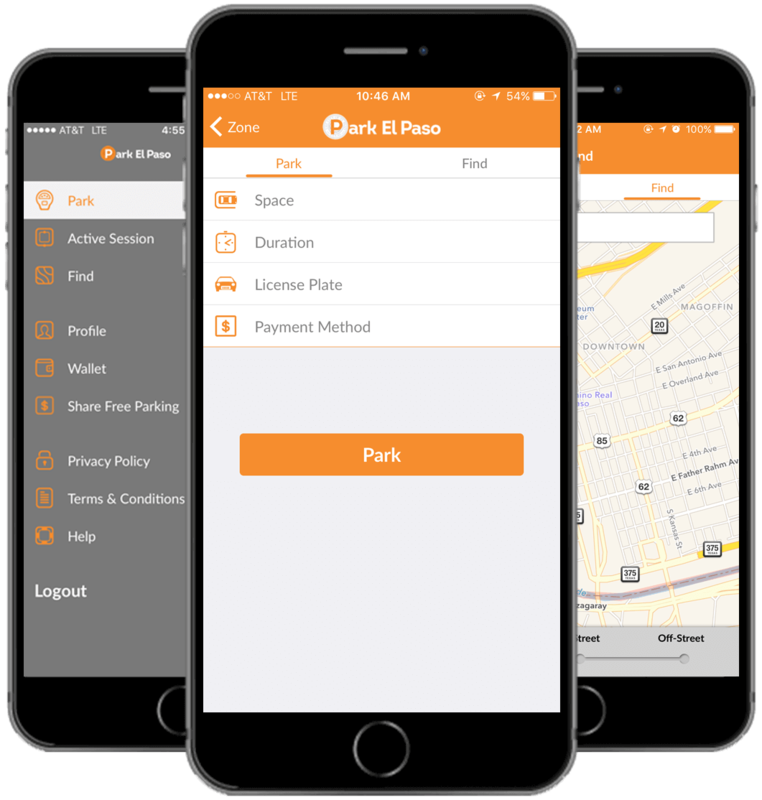 Park El Paso makes parking a breeze. 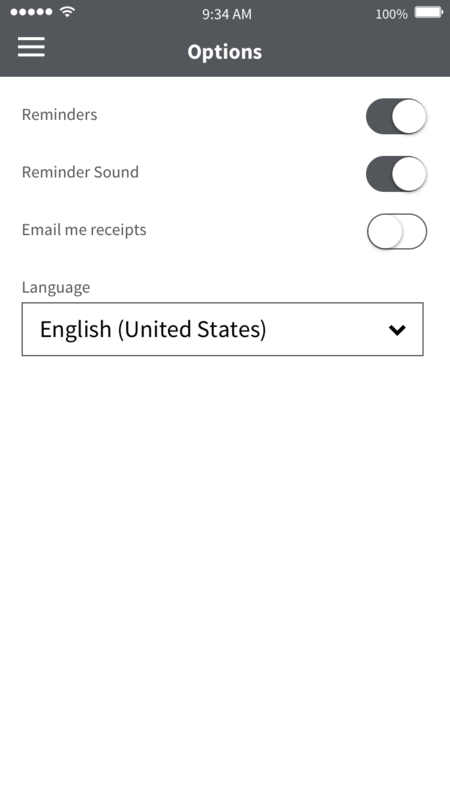 There is no cost to register or download one of our mobile apps. 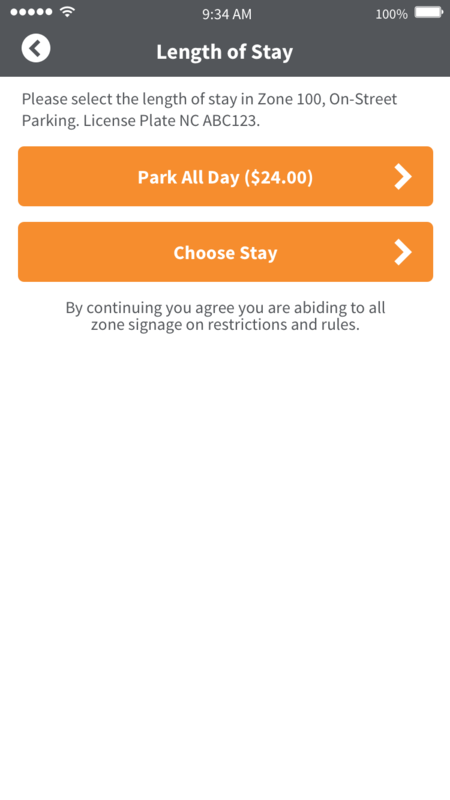 The parking rates for using the Park El Paso app are the same as the posted rates at the meter, aside from the Park El Paso convenience fee. 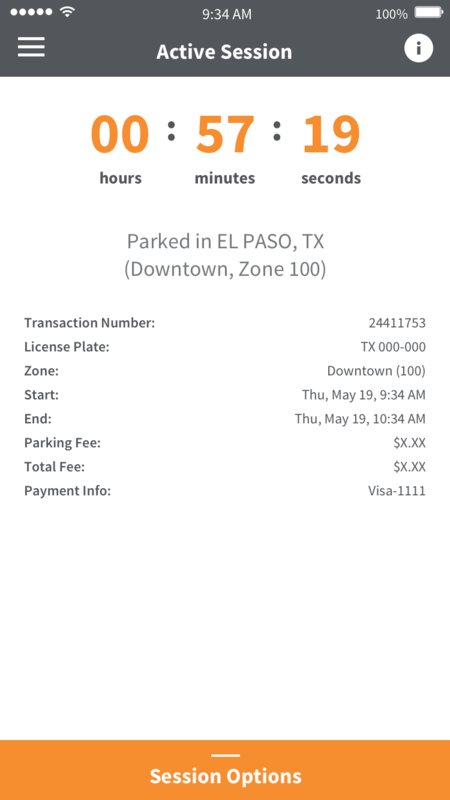 Convenience fees in the City of El Paso are $0.35 per transaction in addition to the cost of the meter. Park El Paso accepts the following credit cards: Visa, MasterCard, Discover, American Express, and Maestro. Once you complete the simple, one-time registration process, parking is hassle-free. 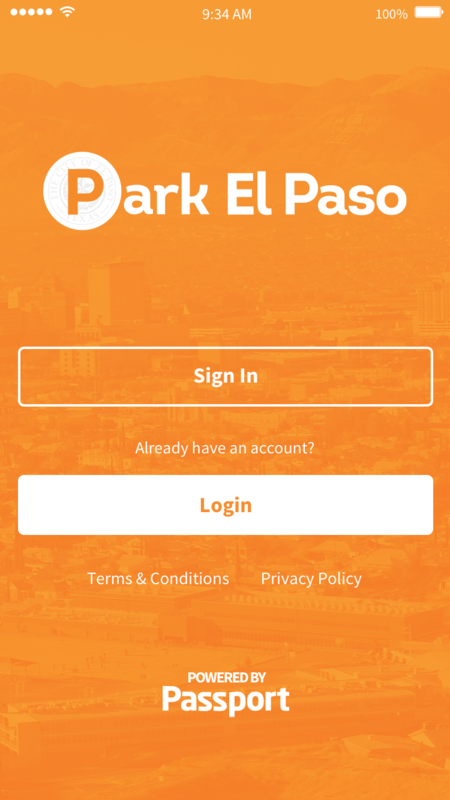 When you pull up to a meter that displays the Park El Paso label, just open up the app, enter your unique location number, select the amount of time you wish to park for, and press “Park.” Park El Paso will ask you to confirm your purchase and you’re good to go. Park El Paso will send an electronic receipt to your registered email address immediately following a successful transaction. This receipt is your proof of purchase and will include all details of the transaction that took place. Park El Paso payments do not integrate with the meters in this area. Though your payment will not show on the meter itself, the enforcement officer will be immediately notified of your payment through their handheld device. Park El Paso will not allow you to exceed the maximum time limitations displayed on the meter. The same restrictions apply to Park El Paso customers as to those who pay traditionally through other means. For more information about parking restrictions, contact the local parking authority directly. 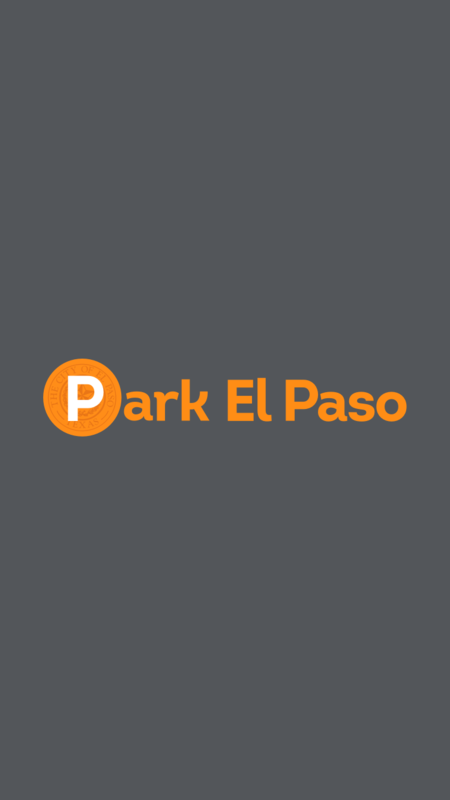 Look for parking meters displaying the orange Park El Paso label.